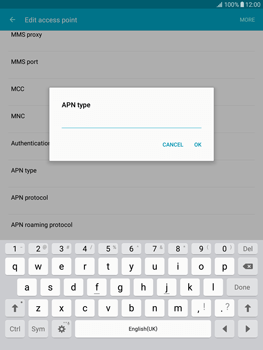 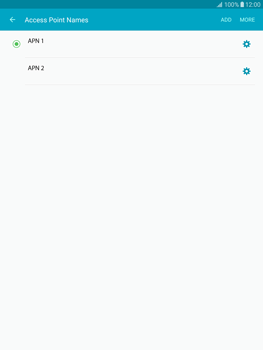 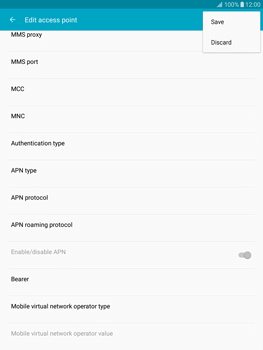 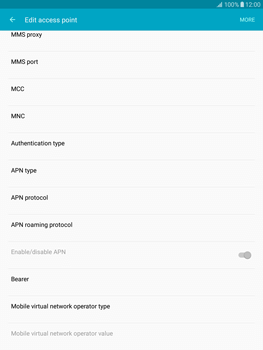 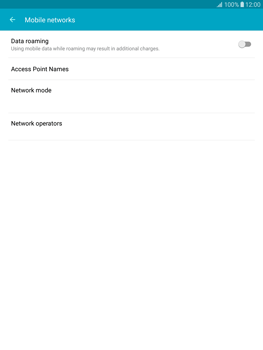 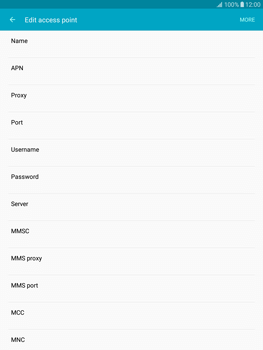 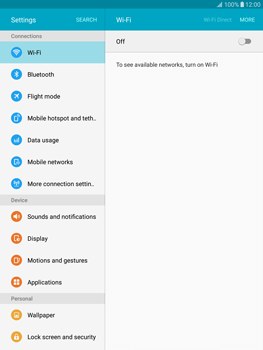 MMS settings can be sent to your Samsung Galaxy Tab S2 9.7 via SMS. 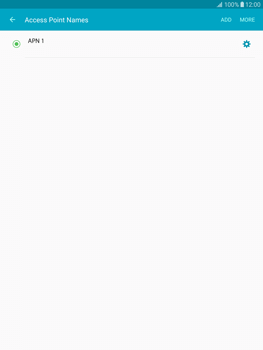 Click here for instructions. To reboot the Samsung Galaxy Tab S2 9.7, press and hold the power button on the side of the Samsung Galaxy Tab S2 9.7. 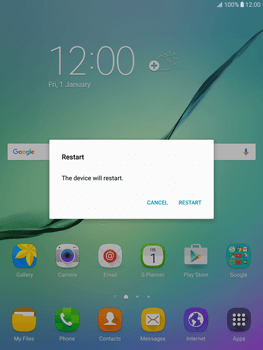 The Samsung Galaxy Tab S2 9.7 will automatically reboot. 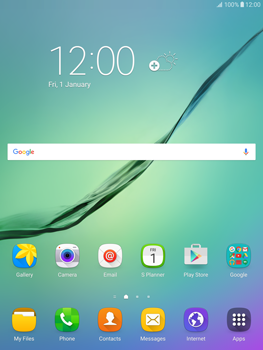 The Samsung Galaxy Tab S2 9.7 has now been configured for use of MMS. 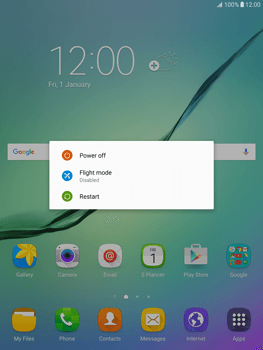 Switch the Samsung Galaxy Tab S2 9.7 off and then on again to activate the settings. 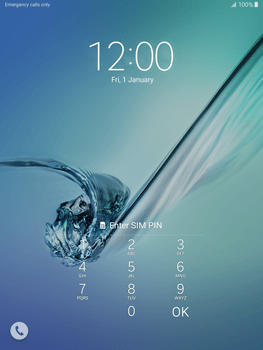 If the MMS is successful, you will receive a confirmation within a few minutes. 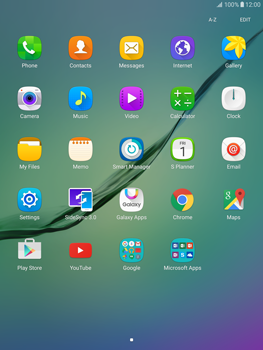 Check the messages inbox of your Samsung Galaxy Tab S2 9.7 if you have received the MMS.